What does Plantar Fasciitis, your down comforter, and your sleep position have in common? Biomechanist Katy Bowman introduced me to the concept of casting. 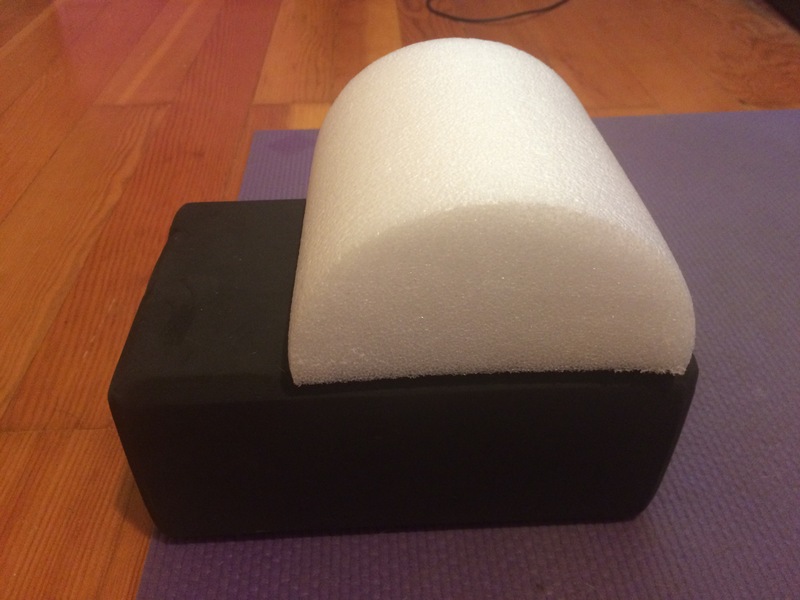 When you cast something, you immobilize it and its ingredients adapt to the shape of the cast. It happens in metals, clays, and body tissues. If you’ve ever broken a bone and worn a cast, you know that when you finally remove the cast, your tissues – bone, muscles, tendons, ligaments, fascia, even skin – have adapted to the position they have been held or casted in. We cast our bodies in many ways and with many apparati. Take feet, for example. Most human feet are casted into the shapes of their shoes for many hours a day and have been that way for almost as many years as their operators have been alive. If your shoes have a tight toe box, are thick and rigidly soled, and have positive heels (any amount of heel elevation relative to the toe) then you have been casting your feet into a tight, weak, motor and sensory deprived mess. Maybe its what brought you to this blog. Another way we cast our feet, which is particularly problematic for plantar fasciitis (PF), is by keeping them in plantar flexion aka “pointer” flexion, pointing our toes like a ballerina, when we sleep. 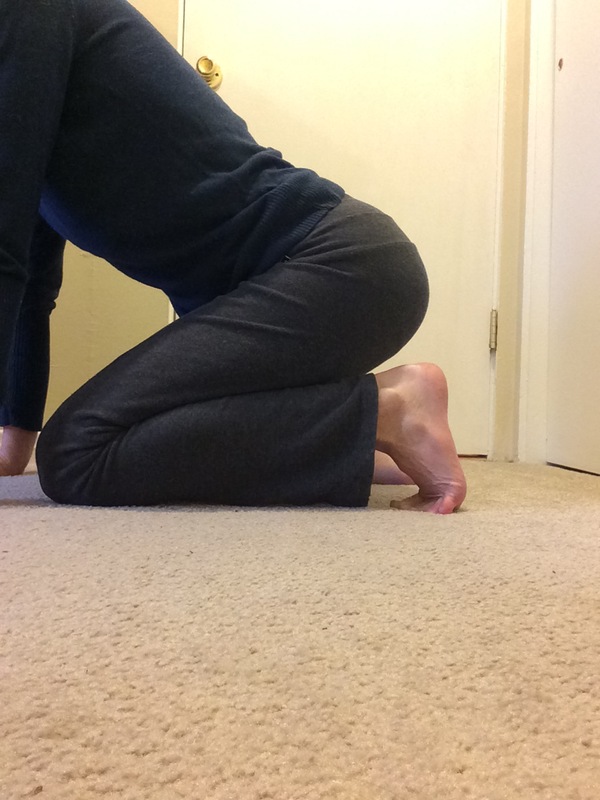 This position is known to aggravate PF. Try this. Get in bed, lie on your back, pull on your heavy winter covers and notice what position your feet are in. They will be pointing. Now, pull the covers off of your feet and notice how they come into a more neutral position, not quite dorsiflexed (aka flexing your foot or ankle – opposite of pointing), but less plantar flexed. Podiatrists will sometimes prescribe an orthotic called a night splint that you wear to keep your foot in dorsiflexion. But a less extreme and more comfortable alternative that you might try if night splints are not for you is simply donning soft, warm socks (sadly, also a cast, but less problematic than plantar flexing) and sleep with your feet out of the covers. If you turn over onto your belly, regardless of whether your feet are covered, your feet will automatically be in plantar flexion – again, bad for PF. If you are a belly sleeper and have PF, try to cultivate the habit of sleeping on your back or side. Start out your sleep this way and move onto your back/side whenever you naturally wake up during the night. Plantar fasciitis (PF) is one of the most common causes of heel pain. It affects both sedentary and athletic people. Classic symptoms include severe pain upon getting out of bed in the morning or after prolonged periods of rest. 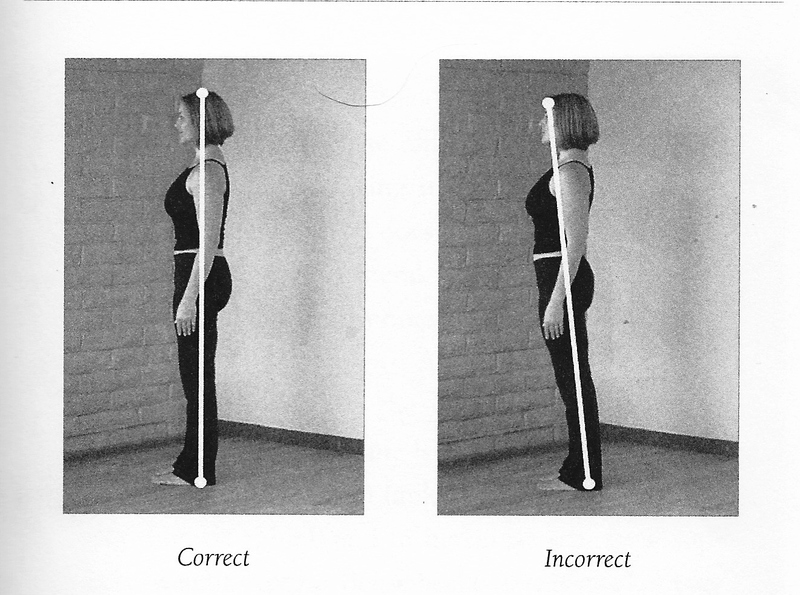 Pain usually improves with movement, but can get worse with long periods of standing. What’s in a name? The plantar fascia is a thick fibrous band of tendons (technically not fascia) called aponeurosis that attaches at the inner heel, run along the bottom of the foot, and attaches at the base of the toes. While long thought to be a condition of acute inflammation, current thinking suggests that it is a chronic disease with evidence of tissue degeneration. Thus the term “plantar fasciosis” has been introduced. It is difficult to treat because of limited understanding of the mechanism by which the body heals chronic degeneration. 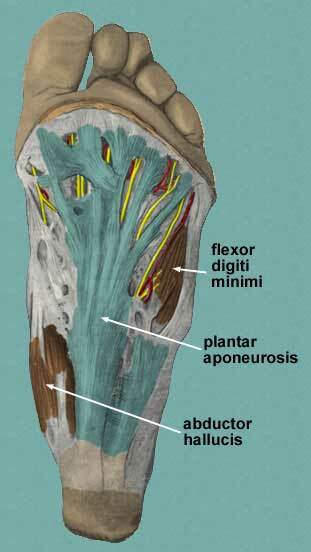 Anatomical risk factors include obesity, flat feet, high arches, and a shortened achilles tendon. Biomechanical risk factors are overpronation (inward roll of foot), limited ankle dorsiflexion (“flexing toes to shin), weak intrinsic muscles of the foot, weak plantar flexor muscles, and poor biomechanics & alignment. Environmental factors put us at risk too, such as deconditioning (being on bedrest or sedentary), hard surfaces, walking barefoot, prolonged weight bearing, inadequate stretching, and poor footwear. 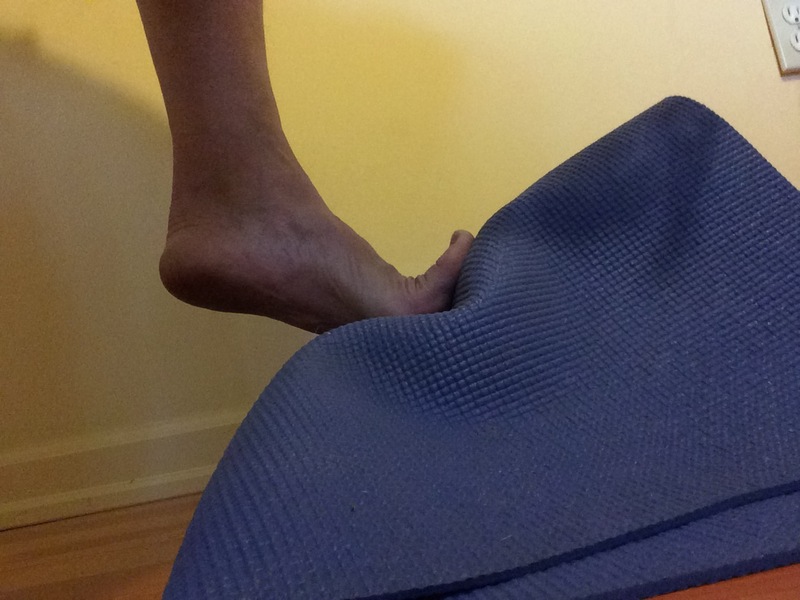 I’ll focus on those biomechanical and environmental factors that can be addressed conservatively through yogasana, plantar fascia-specific stretching, alignment, and conditioning, aka FootLove Yoga. 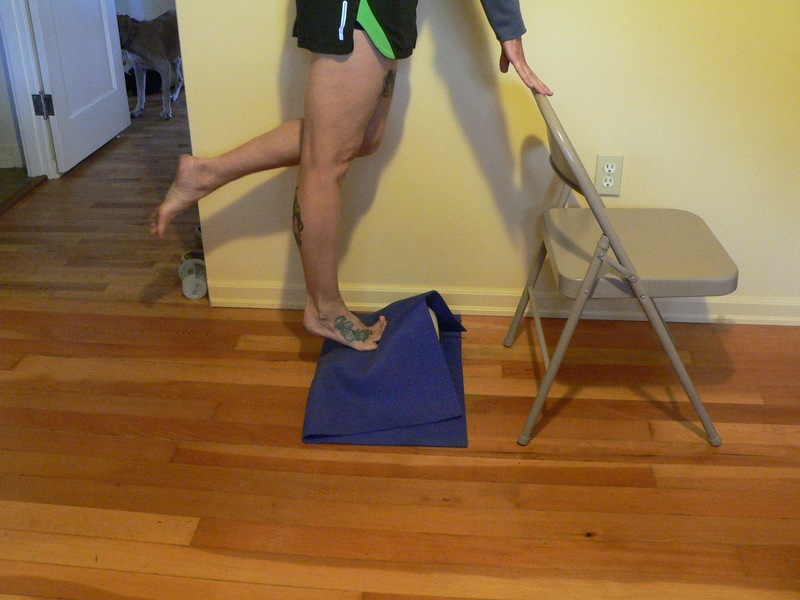 Weak intrinsic muscles of the foot and weak plantar flexor muscles – can be strengthened by many of the exercises I’ll be sharing in the coming weeks. Poor biomechanics (how you move) and alignment are two of three habits that have the most significant impact on the tissues & health of your feet – I will convey to you some fundamental changes you can make in how your move and align yourself that, overtime, could make a significant difference in your experience of PF. Poor footwear or, rather, poor shoe selection is the third of the three habits that impact your feet – Get ready for a post on this sensitive subject. I AM NOT THE SHOE POLICE. Well, kinda I am. I DO NOT HATE SHOES. Not that much really. Deconditioning of the foot, which may or may not be associated with overall deconditioning – everything we do in January will be with the aim of conditioning the feet. Hard surfaces & walking barefoot will be explicitly addressed as part of conditioning the feet. 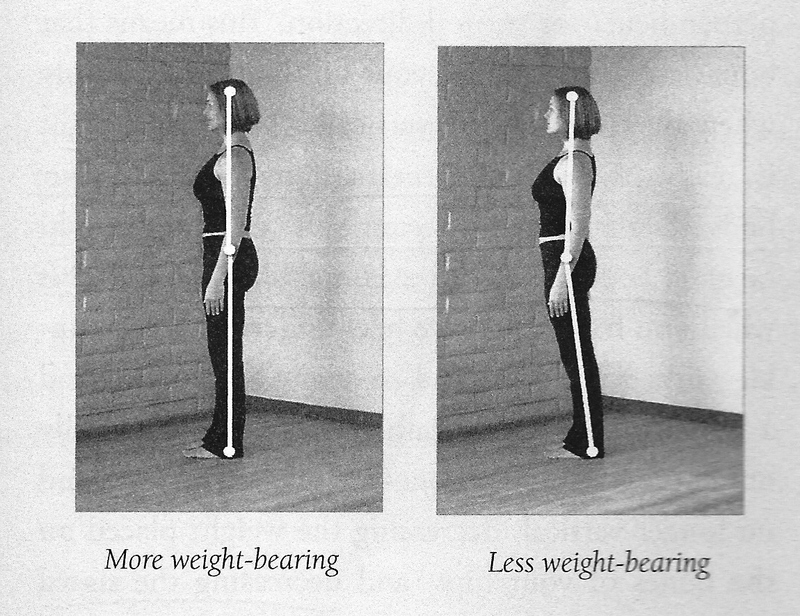 Prolonged weight bearing (which is a reality for many jobs) will be addressed with alignment. 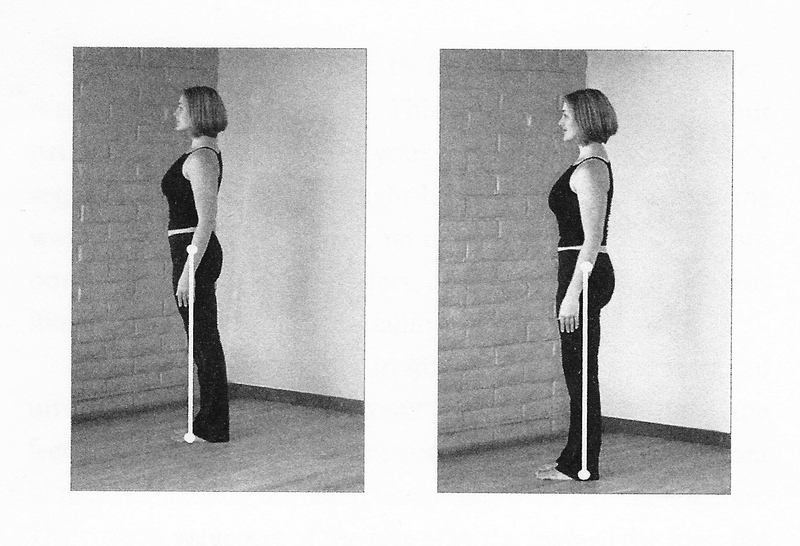 If you have to stand for long periods of time, there are ways to align and move yourself that will help. 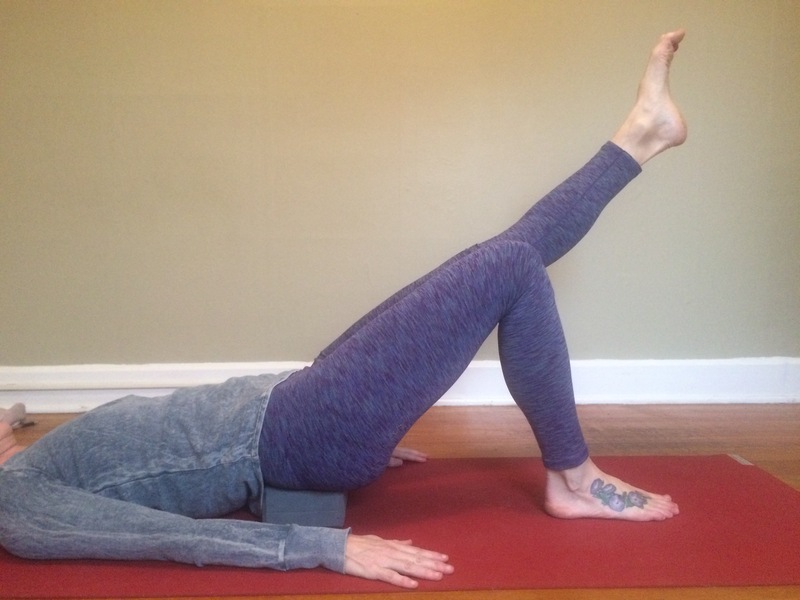 Inadequate stretching – many of the FootLove exercises will stretch intrinsic & extrinsic foot muscles, calves, and hamstrings. 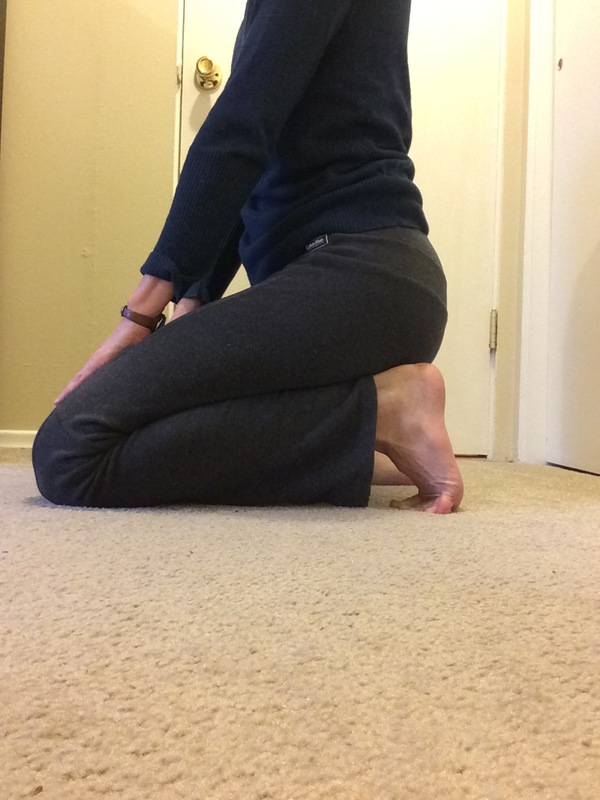 Since plantar fascia-specific stretching has the best statistically significant long-term results as compared to other treatments like anti-inflammatories, corticosteroid injections, and most orthotics, let’s start with one of these evidence supported stretches. 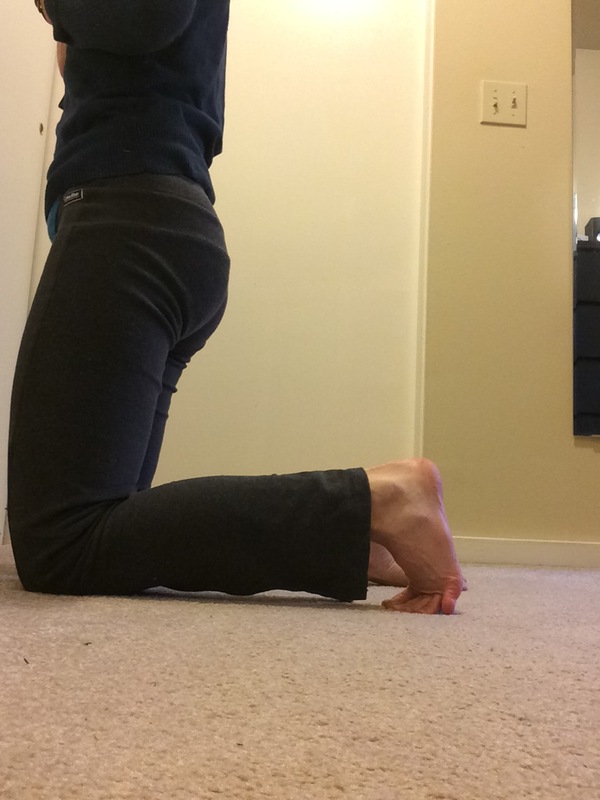 Manual plantar fascia stretch with massage. 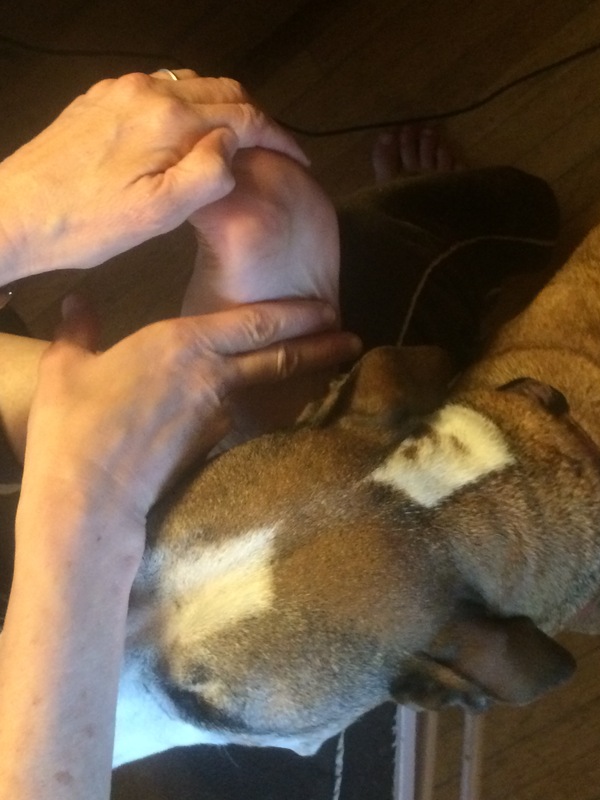 Extend (stretch back) your toes with your hand and massage the plantar fascia crosswise. Stretch and massage your foot for a few minutes before taking your first steps after sleep or prolonged rest. Some of the research I looked at. Cutts S, Obi N, Pasapula C, Chan W.
Ann R Coll Surg Engl. Nov 2012; 94(8): 539–542.